Holcot is very fortunate to have three venues for functions and meetings – the Village Hall, the Church Room and the White Swan. Click to see a map for their locations and read on for more details. Additionally there are Allotments (Ring Maureen Cooke on 781130), the Church and the playing field. Well equipped for club-meetings and all functions – particularly wedding receptions, parties and dances. Hall interior dimensions: 13.8m x 7.2m (max) + stage 7.2m x 4.0m – here is the layout of the whole building and interior photos of the main hall in use. Great value! – click here for hiring charge rates. – width of kitchen access-hatch accommodates most wheelchairs. The Youth Games Room &/or Green Room has its own front steps, front door, and toilets, and these are NOT accessible for wheelchairs. To book, or for more information and to check availability, click on the “Book Village Hall” button above. 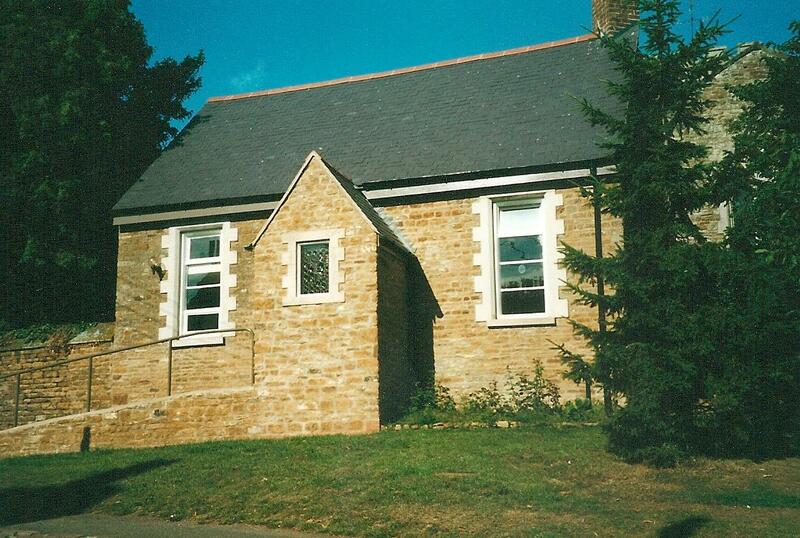 Built in 1834 as Holcot’s original school, the building was extensively renovated in 2000 as a village millennium project with substantial financial support from the Heritage Lottery Fund, local donations and various grants. The room offers a single meeting area comfortably seating 8 to 12 around a conference table with additional audience seating for a further 12. Facilities include a small tea station kitchen, a joint able-bodied/disabled toilet and disabled access ramp. 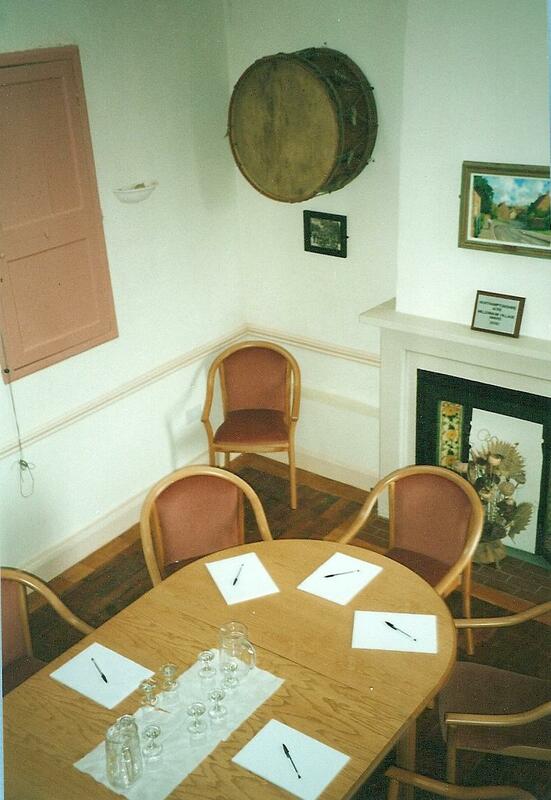 This is an ideal venue for small meetings and conferences in a comfortable atmosphere complimented by a small display of village historical artefacts and pictures. For more information and hiring rates contact :- Frank Hodgson frank.hodgson@btinternet.com or 780182. The White Swan also offers function facilities – drop in or see their page for more information.